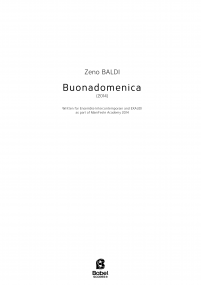 Zeno Baldi is an Italian composer. His music has been presented at Festivals such as London Ear Festival, Rondò (Milan), Firenzesuonacontemporanea (Florence), MATA (New York), and in venues like the Royaumont Abbey, Le Centquatre (Paris), Teatro Ristori (Verona), Teatro La Fenice (Venezia). His output comprises works for acoustic instruments and various kind of electronic devices. He has worked in collaboration with several Ensembles (Divertimento, Flame, Linea, Intercontemporain, Ex Novo, Lemanic, Klangbox, a.o. ), Orchestras (OPV, Teatro la Fenice) and soloists (Marco Fusi, Heather Roche, Domenico Nordio, Deniel Perer, Juliet Fraser, Jimmy Holliday). Recent and upcoming projects include a cycle of works for solo instrument + electronics and a new piece for large ensemble, both to be premiered in 2017. 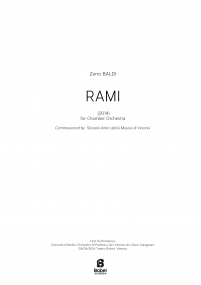 Zeno studied music composition at Kunstuniversität Graz and at Conservatoire”G.Verdi” in Milano. 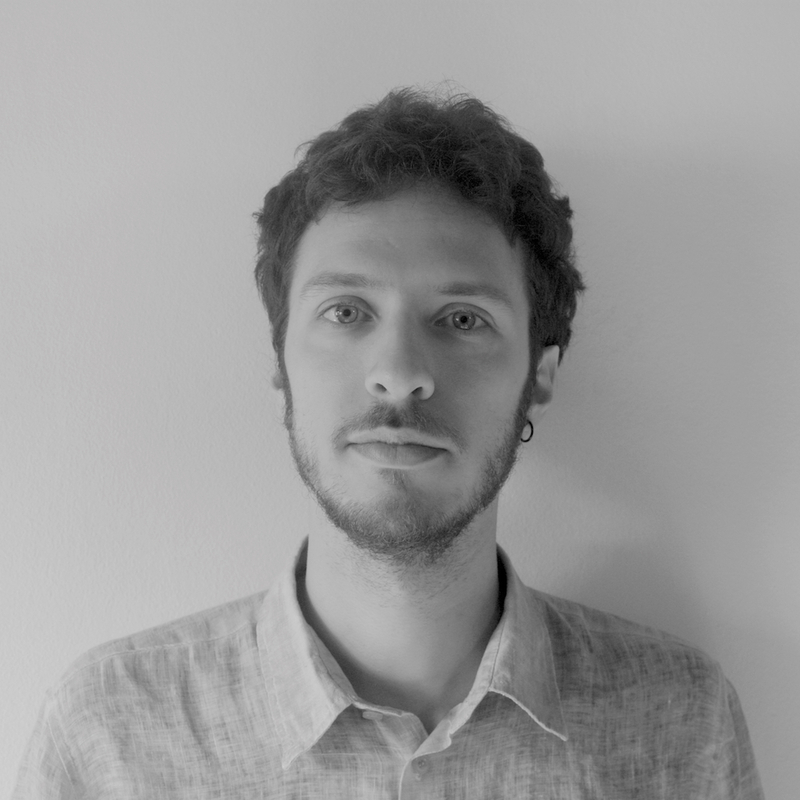 He was selected composer for the Session de Composition Voix Nouvelles 2013 (Fondation Royaumont) and Manifeste Academy 2014 (IRCAM, Paris). Zeno will be composer in residence at Rondò Festival 2017 in Milan, working on a new project with Divertimento Ensemble.